Designer Andi Eaton takes us on a stylish jaunt through the Crescent City, as Fashion Week approaches in several Southern cities. 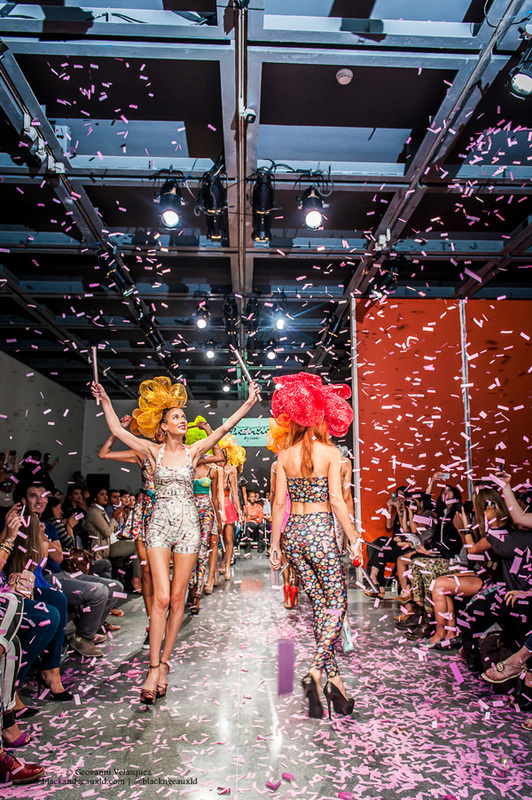 New Orleans Fashion Week’s seventh season is right around the corner. Kicking off March 14 and running through the 22, just as Carnival Season comes to a close, the event will focus exclusively on Southern-based and born designers. The New Orleans Fashion Week (NOLAFW) season follows that of New York, Paris, London and Milan, with collections running a season ahead. Fashions for this fall and winter will be featured in March, and a September show will follow with designs for spring and summer of 2015. The week is attended by boutique buyers, bloggers, media and local tastemakers all looking for an opportunity to prepare their shopping lists and coverage in advance of the coming season. A testament to the South’s place on the fashion map, Fashion Weeks are also now held in Nashville and Charleston. Read our coverage on Charleston here and stay tuned for Nashville in late March. The Fall/Winter 2014 season’s runway will be home to a range of styles and Southern aesthetic interpretations featuring two Louisiana-born Project Runway stars and six emerging student designers. Eleven talented designers whose work ranges from seersucker to chiffon and tulle to cottons and knits — all of which are appropriate for the tropical temperatures of the Deep South — will also join the mix. In the fall/winter shows, New York runways are typically full of cold-weather appropriate looks. New Orleans designers, on the other hand, keep in mind Southern Louisiana’s tropical climate all year long. Want to know what designers, boutiques and fashion-forward spots around the city are not to be missed during NOFW and beyond? Here are the standouts. Lisa Iacono & Suzanne Perron for Limousine: In New Orleans, a go-to resource for garment making is NOLA Sewn, owned by Lisa Iacono, herself a designer and NYC expat. “Garment making is still very much a living art and cultural pride here, more so than any other city I’ve lived [in],” Iacono told Women’s Wear Daily in regard to the apparel industry movement in New Orleans. Her most recent collection Dreamcar (pictured below) is an experimental one inspired by the frenzy of Mardi Gras, the excess of Bourbon Street and 80s punk bands — the perfect attire for parading through the NOLA streets. Perron, a grad of the Fashion Institute of Technology and Fashion Avenue and most notably the house of Vera Wang, designs custom gowns for brides, debutantes and Mardi Gras queens. The two are partnering for their first collaborative collection, and the results are sure to be glamorously gorgeous while remaining accessible to the prom-goer and cocktail party set. Emerging Talent: Six of this season’s designers come from the South’s best fashion programs, including Savannah College of Art and Design and Louisiana State University. Another, Noel Martin, grew up on the Northshore of Lake Ponchatrain, attended SCAD and then headed north to finish her studies at Parsons The New School for Design. Each of these students has worked behind the scenes either volunteering for NOLAFW or working under designers to hone their skills to prepare for the runway. Annie Eetzel, who’s won multiple honors through her work at LSU, interned under NYC line J. Mendel and high concept designer Andrea Eastin. She also worked as a pattern maker and seamstress for NOLA designed Hazel & Florange (my own line). Her style will bring a deeply ethereal feel to the runway. Hattie Sparks: Owned by Louisiana lovely and gal about town Hattie Moll, this boutique is chocked full of thoughtfully chosen local and indie designers and special collaborations at budget-friendly prices. Moll is known for her regular celebrations and pop-up trunk shows and events. 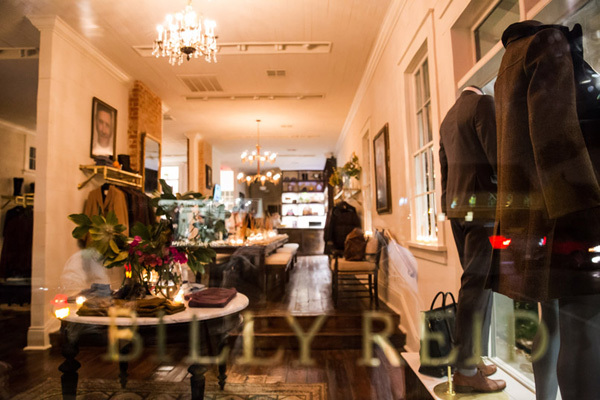 Billy Reid: Each Billy Reid store feels as if you’ve stepped into the designer’s home. He says the goal in designing each boutique is to create spaces with a strong sense of place bringing people together and making them feel welcome and comfortable. The NOLA store exudes Southern charm and hospitality. On a recent visit, I was offered a slice of King Cake and a glass of bourbon, and it was barely lunchtime. “Being from Louisiana is something I’ve always been very proud of — it’s where my roots are,” says Reid, a Council of Fashion Designers of America award winner. He’s certainly a welcome addition to the Magazine Street neighborhood. 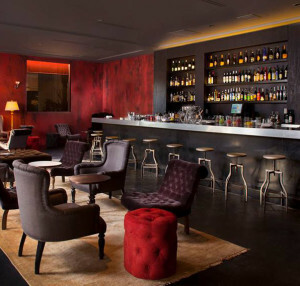 The Hotel Modern: This chic 135-room hotel, which has no check-in desk so as to feel as if you’re arriving to a friend’s guest house, welcomes you with a cocktail upon arrival in the lobby. Each room has a curated selection of books and antique furniture paired with modern selections. 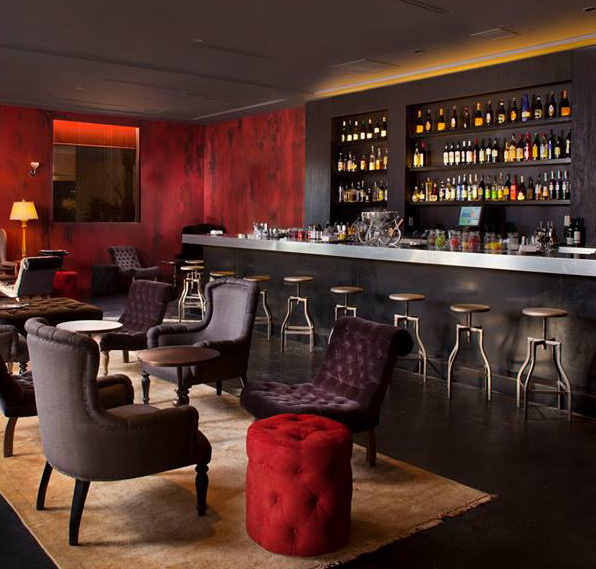 The lounge, Bellocq, is named for photographer E.J. Bellocq, who secretly took pictures of the madams of pre-Prohibition New Orleans. 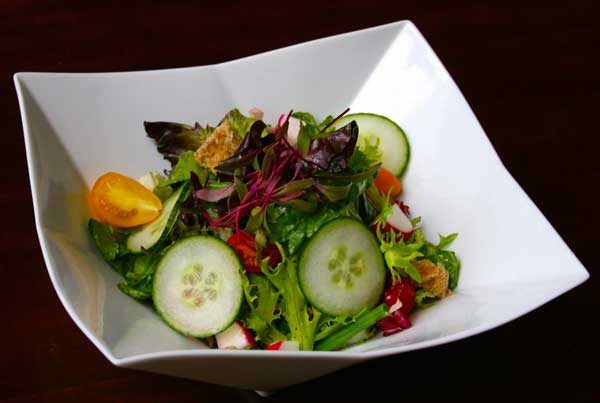 The menu features original cocktail creations crafted by the founders of Cure, another highly fashionable hotspot named one of the “Best Bars in America” by Esquire Magazine. Anywhere in the Marigny/Bywater: Venturing just a few blocks outside of the French Quarter, these two neighborhoods are the hippest in the city and brimming with a mix of old and new restaurants, coffee shops, record stores, design studios and more. Just ask Solange Knowles, sister to Beyonce, who’s rumored to have taken up residency in the Bywater. The 2700 block of Chartres Street is becoming it’s own little fashion district with Hazel & Florange and Kate Beck Textiles studios sitting directly across the street from each other. H&F shares a space with Gaudet Bros., a two-chair salon offering the latest trends in men’s grooming and fashion-forward haircuts for gals willing to play up their texture in the NOLA humidity. The space is also home to the Southern Coalition of Fashion & Design, the entity that organizes the designers showing their collections in NOLAFW. A block further is the New Orleans Center for Creative Arts. 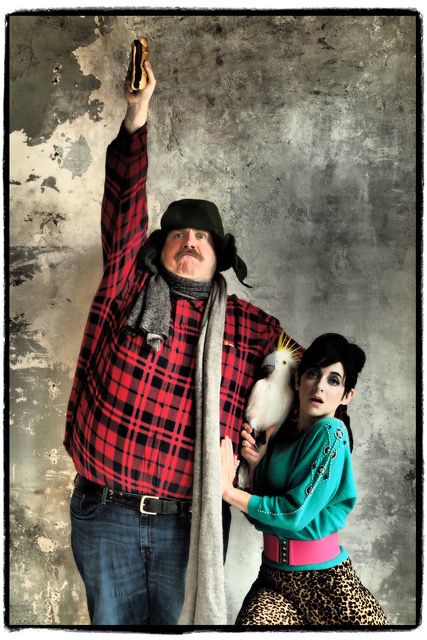 Founded in 1973 by a diverse coalition of artists, the center is expanding as the need for additional programming grows. 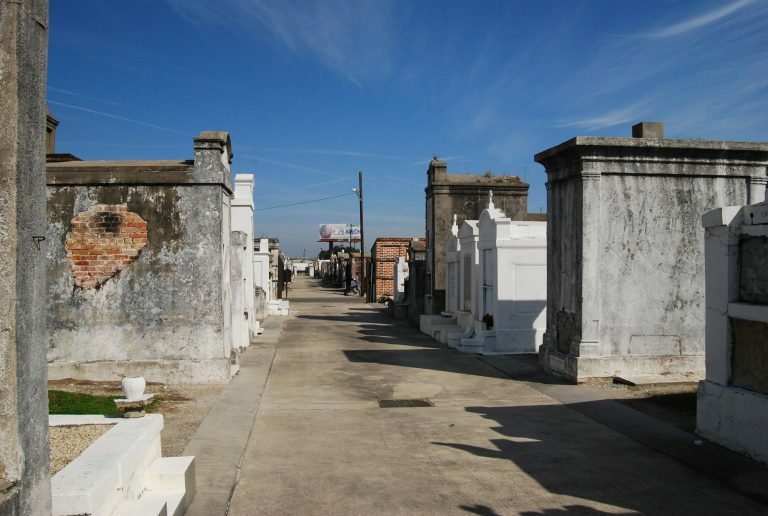 Interested in visiting and attend NOLAFW? 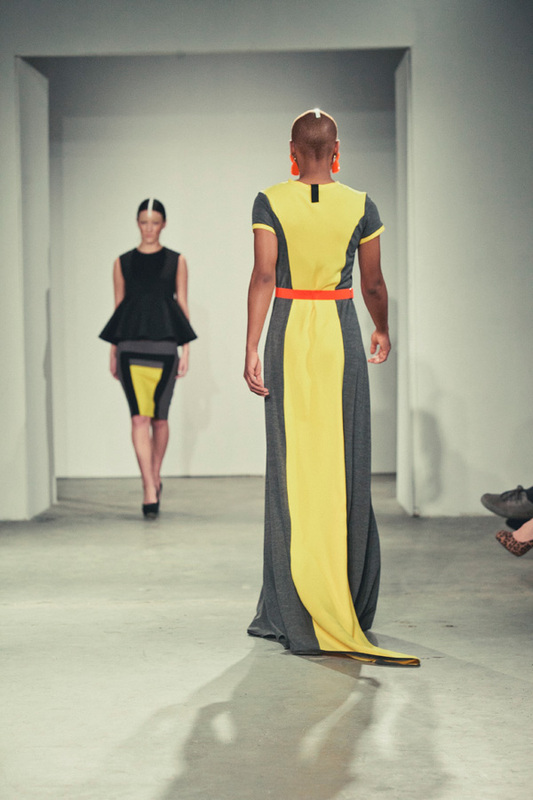 To gain access to the shows as a supporter, NOLAFW offers packages via the NOLA Fashion Week website. The New Orleans Fashion Week team works year-round with designers, economic development entities, media, educators and the like to create the infrastructure needed to support the growing Southern fashion industry. 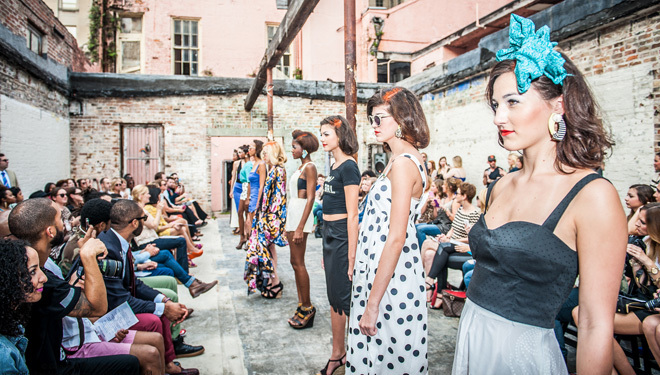 Over the last three years, NOLAFW has set the foundation for the fashion industry in New Orleans. The designers showing their collections each have a goal of creating a sustainable business model that allows their unique perspective on Southern design to shine through. Photo credits, from top: Hazel & Florange by Geovanni Velasquez, Anthony Ryan by Tate Tullier, Lisa Iacono’s Dreamcar by Geovanni Velasquez, Billy Reid New Orleans by Hunter Holder and Bellocq in The Hotel Modern from Bellocq Facebook page. Andi Eaton is the creative director and founder of New Orleans Fashion Week. A lover of vintage and local fashion plus editorial styling, her newly launched women’s apparel line Hazel & Florange is available at hazelandflorange.com. Read more of her musings on Southern fashion on her blog at ouiwegirl.com.